This post is part of a virtual book tour organized by Goddess Fish Promotions. James M. Jackson will be awarding the chance to name a character who will appear in FALSE BOTTOM (Seamus McCree #6) to a randomly drawn winner via rafflecopter during the tour. Click on the tour banner for a chance to see the other stops on the tour. What are you reading right now? A Coffin for Dimitrios by Eric Ambler. I read that some consider it the first modern international spy novel, so for a break from current novels, I borrowed this from the library. E-Reader or print? and why? I prefer curling up with a print book. It’s how I learned to read, and I enjoy the heft of a book in my hands, the physical action of turning the pages, and that nothing breaks if I drop the book while falling asleep at night. I do love the convenience of an e-reader for trips. One book at a time or multiples? I usually have only one novel going at a time, but I can also be engaged with multiple nonfiction books at the same time as reading the novel. Dog-ear or bookmark? (don't worry—Librarian Judith won't hold it against you—much) Other than the occasional drop when I fall asleep, I treat my books very well. Bookmarks only, and often it is nearly impossible to know I’ve read the book after I have finished. Favorite book you've read this year? Dark Saturday – Nicci French. Favorite genre? Mystery/Suspense/Thriller is my favorite but when I need a break, I enjoy Fantasy as a close second. How do you keep your books organized? Organized might not exactly be the correct term for my book-storage technique. We have winter and summer places, each filled with books. Nonfiction and fiction are mostly separated in different bookcases. Signed books are collected together. Each location has its separate TBR pile. Which bookcase in which room can be fairly random. The organized component of this chaos is I maintain a spreadsheet that lists every book we own, which room it’s located, whether I’ve read it, and if so, how I rated it. Re-reader or not? When I was much younger, I used to re-read favorite books. Now, there are just too many books I want to read and not enough time to read them. The only time I still re-read a book is if it’s chosen by a book club I belong to and I don’t remember it well enough to discuss it. What would make you not finish a book? I used to finish ever book I started. No longer. I don’t expect error-free reads, but if I find myself distracted by multiple examples of poor grammar, typos and/or factual errors, or sloppy writing, I set the book aside and reach for the next one in my TBR pile. If you love the suspense and plot twists of domestic thrillers, this page-turner will be for you. Seamus McCree’s first solo bodyguard assignment goes from bad to worse. His client disappears. His granddog finds a buried human bone. Police find a fresh human body. His client is to testify in a Chicago money laundering trial. He’s paranoid that with a price on his head, if the police know where he’s staying, the information will leak. 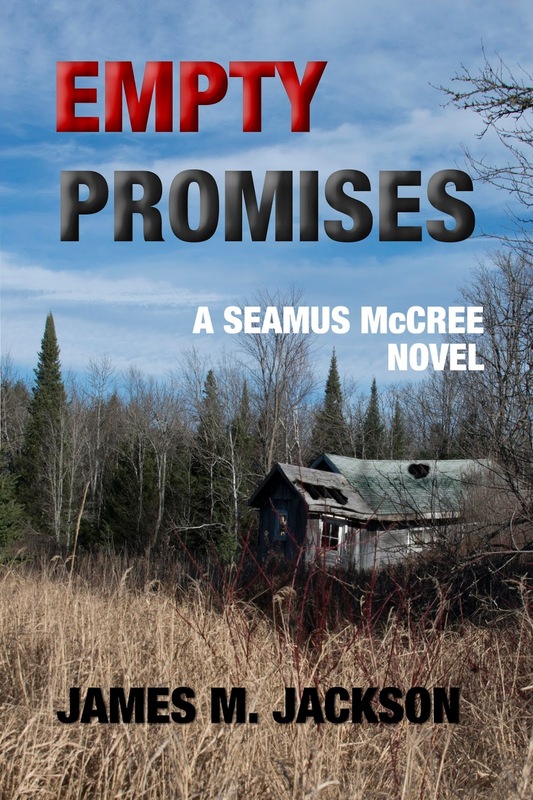 Seamus promised his business partner and lover, Abigail Hancock, that he’d keep the witness safe at the McCree family camp located deep in the Upper Peninsula of Michigan’s woods. Abigail is furious at his incompetence and their relationship flounders. Even his often-helpful son, Paddy, must put family safety ahead of helping his father. Seamus risks his own safety and freedom to turn amateur sleuth in hopes he can solve the crimes, fulfill his promise of protection, and win back Abigail. Wit and grit are on his side, but the clock is ticking . . . and the hit man is on his way. Had Owen returned my call? Had Abigail found anything? Any word from Bartelle after Owen ratted me out? My phone claimed it had no voice or text messages. Sometimes the signal is so weak the phone doesn’t receive messages, so I brought the remainder of my drink to the deck, where the signal was strongest, and dialed voicemail. The sun-heated decking was uncomfortable on my bare feet. I shifted weight from foot to foot to minimize the discomfort and keyed in my password. You have no messages at this time. Back inside, I booted up the computer and checked email. Nothing relevant and no help for my situation. I had a long, positive history with Sheriff Lon Bartelle. Was it strong enough for him to cut me some slack over my initially lying to him? Surely, the best way to tell him of my malfeasance was face-to-face. Like a man mounting the scaffold for his hanging, I forced leaden legs to return me to the deck. My call to Bartelle brought the information that he was in the office but not available to come to the phone. James M. Jackson authors the Seamus McCree series consisting of five novels and one novella. Jim splits his time between the deep woods of Michigan’s Upper Peninsula and Georgia’s Lowcountry. He claims the moves between locations are weather-related, but others suggest they may have more to do with not overstaying his welcome. He is the past president of the 700+ member Guppy Chapter of Sisters in Crime. 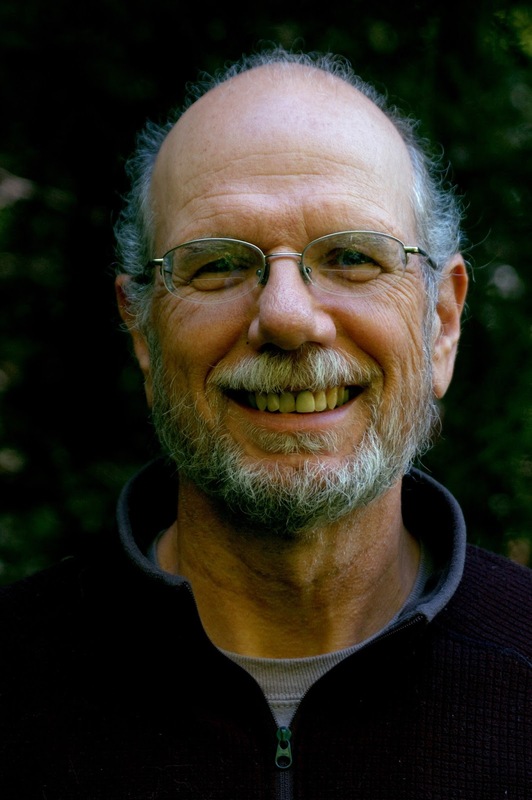 You can find information about Jim and his books at http://jamesmjackson.com. You can follow him on Facebook, Twitter, Goodreads and/or Amazon. Thanks for having me today. I'll return later to respond to any comments or questions your readers have. Hey Karen -- I do often have two or three books going at the same time. One might be an anthology, another fiction and another nonfiction.